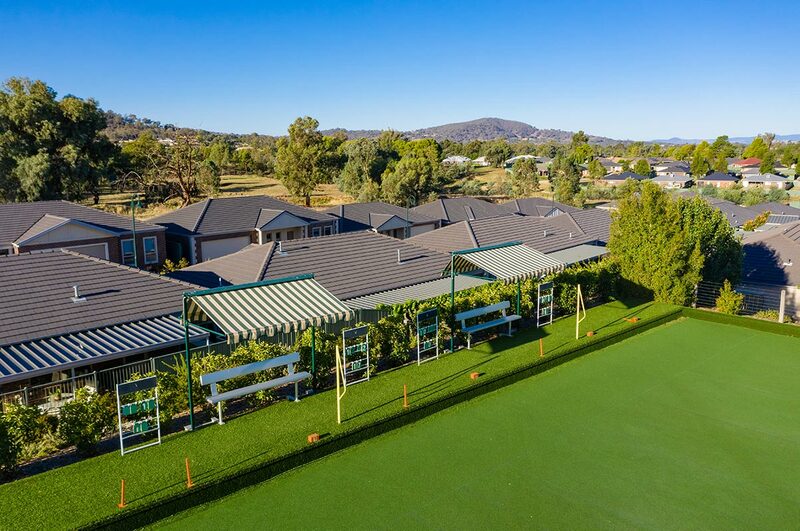 Construction of the Hume Retirement Resort commenced in 2009 on what was the well-known Hume Country Golf Club. The vision was, and still is, the development of a premier quality lifestyle resort for 55s and over who are either retired or still working. When completed it will comprise 250 homes all built to exacting standards and each with exclusive access to the facilities provided within the large community centre. 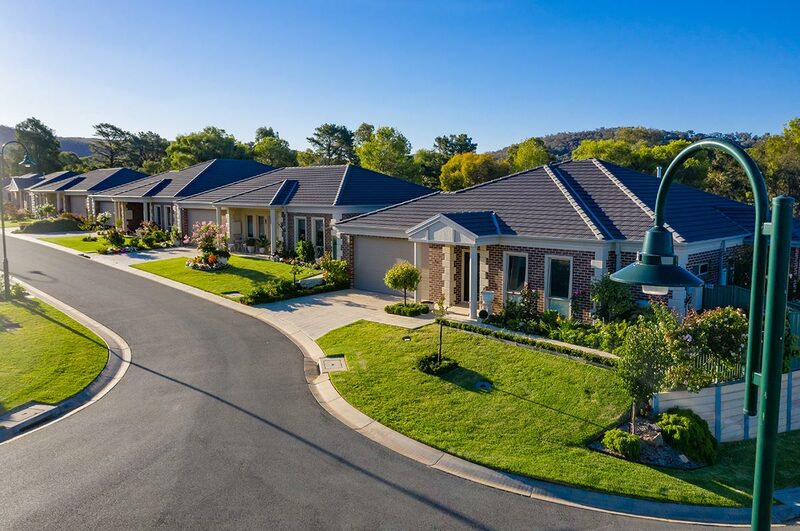 Hume Retirement Resort is privately owned by two Victorian based owners/directors with experience in residential land development and retirement villages. 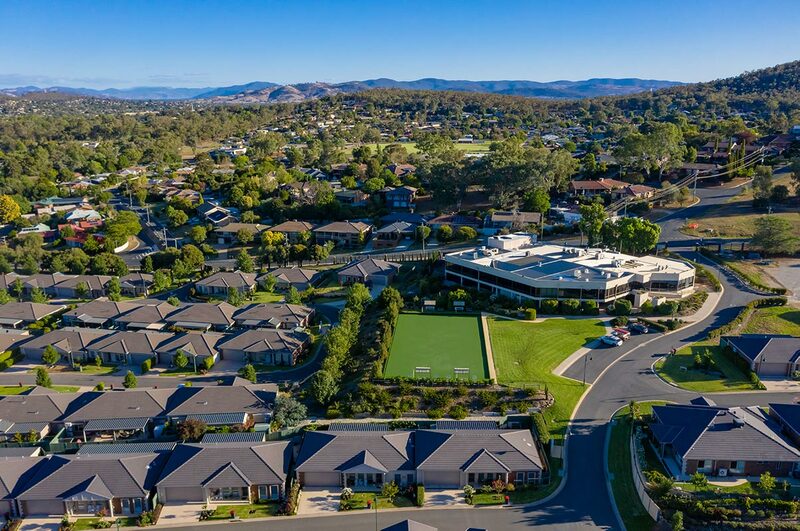 Our sister village is situated in Lilydale VIC and is now fully sold. Additional to the purchase price of a home residents are levied a monthly service fee to cover the cost of items such as lawnmowing, gardening, property maintenance, 24 hour emergency cover, property and liability insurance, Council Rates and Water Charges and so on. We’ve calculated that this levy is only a little more than what you would pay on a monthly basis if you remained living in your own home. In fact, it is likely to be not much more than the cost of a few cups of coffee! Contact us for details. For more information or to make an appointment please Contact Us or call Kelvin Gilder on 02 6025 8409 or email sales@humeretirementresort.com.au. Our residents enjoy a lifestyle that often makes their friends jealous. In fact, they often finish up convincing their friends to join them here.